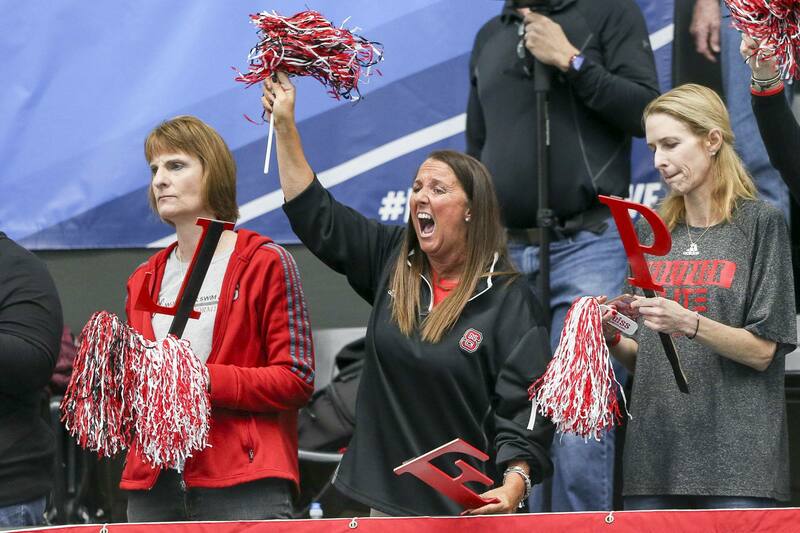 St. Petersburg Aquatics’ Summer Finke will continue the rest of her NCAA career with the NC State Wolfpack. She spent her freshman year, the 2015-16 season, with the Florida State Seminoles, but did not compete collegiately this past season. Finke is a distance specialist, who today went a lifetime best in the 800m freestyle at the Worlds Trials. Finke has gone best times in the 500y free, 1000y free, and 800m free so far in 2017. NC State has had success in distance free most recently with Hannah Moore and Rachel Muller. Finke will get to train with Moore for one season of overlap. At the 2017 ACC Championships, with her lifetime bests, Finke would’ve placed in the B final of the 500 free and 5th overall in the mile. In fact, at the 2016 ACC Championships while representing FSU, Finke placed 6th in the mile. This is the second transfer to NC State from a power conference team this spring. Earlier this month, we reported that Texas A&M’s Lexie Lupton would be transferring to the Wolfpack, too. Congrats Summer! The Wolfpack Nation is thrilled to have you! You’ll love NC State! Go WOLFPACK!